Additionally, the research marks the first time a nanocarrier has been built to deliver not one, but two drugs, and delivers these drugs in a manner that waits to deploy until it encounters infectious tissues. Earlier WSU research established that stimuli-responsive nanoparticles can specifically target infections to simultaneously prevent the spread of bacteria and reduce the inflammation it causes. These microscopic particles are loaded with antibiotic and anti-inflammatory agents that are released when the particles encounter infection in the body. The new research builds on those findings. Antibiotics and anti-inflammatories are already used to mitigate the onset of sepsis, but there are issues with the old school use of these therapies. They are metabolized quickly, so their effects don’t last long and a portion of the drug is eliminated from the body without ever encountering the infected tissue it was intended for. They have what is called poor bioavailability, so the rate at which these drugs are absorbed into infected tissues from the injection site is slow. Also they are toxic, so repeated dosing causes its own damage to organs. 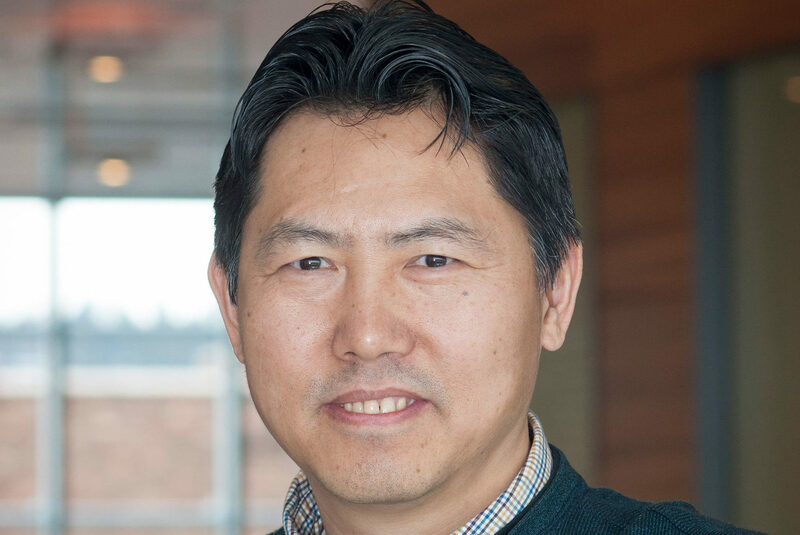 “This study will allow chemists and materials engineers to design new drug formulations to treat many bacterial infections, such as TB infection,” said Can Yang Zhang, who is the leading author on the paper and a postdoctoral research associate in Wang’s lab. The use of nanoparticle technology in medical practice is growing. But the ability to deliver more than one type of drug in a manner that waits to deploy until it reaches the infectious tissues could provide a new triple punch that ducks, for the most part, issues with blanket administration of antibiotics and anti-inflammatories. Additionally the nanocarrier specifically targets infection sites, so less medicine is needed and there is limited collateral damage to otherwise healthy tissues. A video illustration of how the technology works can be found at https://player.vimeo.com/video/289938380?muted=1&autoplay=1.